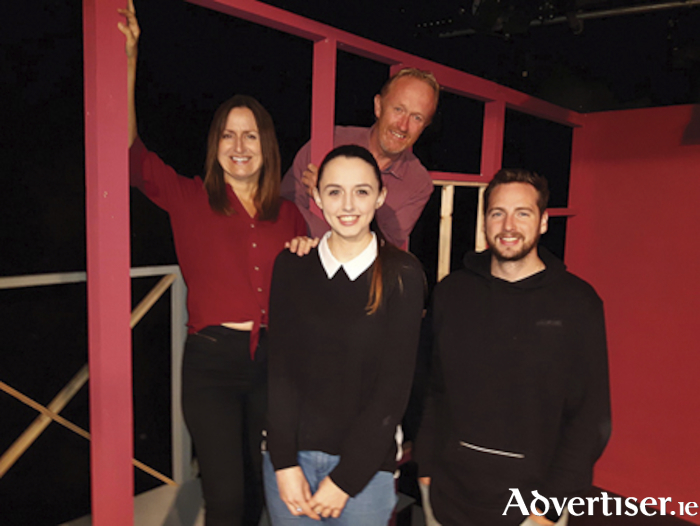 Athlone Little Theatre presents their first play of the 2018/19 season with the Mel O’Flynn directed ‘The Glass Menagerie’ taking to the stage for eight performances from Friday, September 21-28. This intense drama by Tennessee Williams was first performed in 1944, then transferred to Broadway, where it won a New York Drama Critics’ Circle Award. It is considered the playwright’s most autobiographical work. Tom Wingfield (played by Frank O’Brien ) looks back on the impoverished Wingfield family at a time when his domineering mother Amanda (Annette Dowling ) is putting pressure on him to find a suitor for his fragile sister Laura (Emma O’Neill ). Laura devotes her time to her collection of glass animals, the favourite of which is the unicorn, an unusual creature that her could-be suitor Jim (Tomás Glynn ) observes is ‘extinct in the modern world’, much like Laura herself, out of place in the world around her. Curtain up at 8pm nightly at this most atmospheric and intimate venue.